and the CONFIDENCE You Need! Even people who know me don’t know what I do and what my work entails. What I like about this meme is that it sums it up succinctly and powerfully. 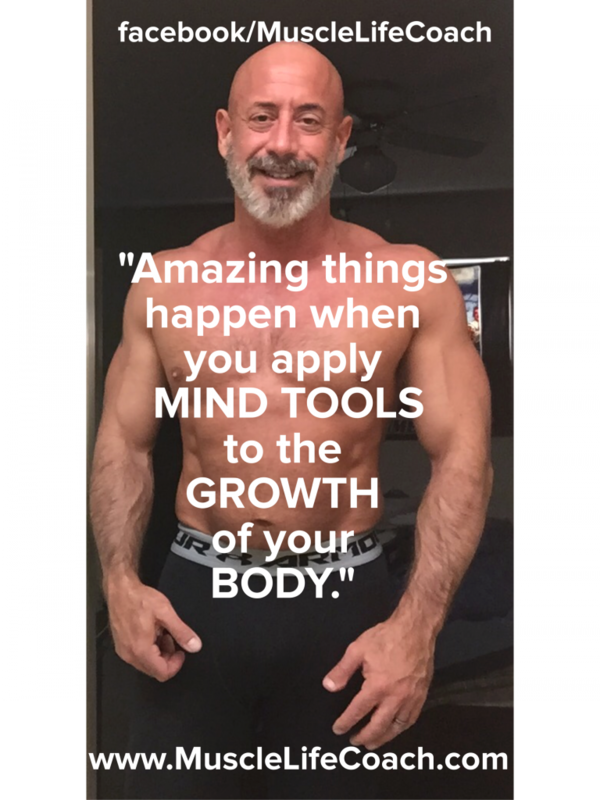 I especially help guys over 40 and 50 rid themselves of the Old Programming that’s holding them back from having the Bodies and CONFIDENCE they want so they can have the Lives they desire and deserve. THE RELATIONSHIP YOU DESIRE THAT WORKS. EVEN THE MONEY YOU NEED TO GIVE YOU THE FREEDOM TO MAKE THE CHOICES THAT CAN GET YOU WHERE YOU WANT TO GO. And all of the rest of the things you want out of life that you may not be experiencing now but that you’re longing for and know you were meant to have. How do we do this? We get rid of the Old Tapes. The Old DOTS that we talk about in the “PAC MAN THEORY VIDEO“. 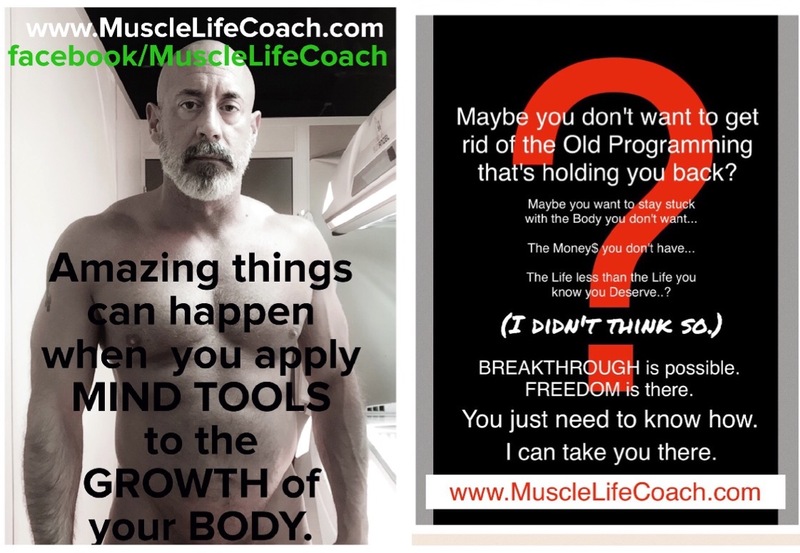 The old beliefs that are emanating from inside you and showing up as the mirrored reflection of the Reality you’re getting in your life that you don’t want. 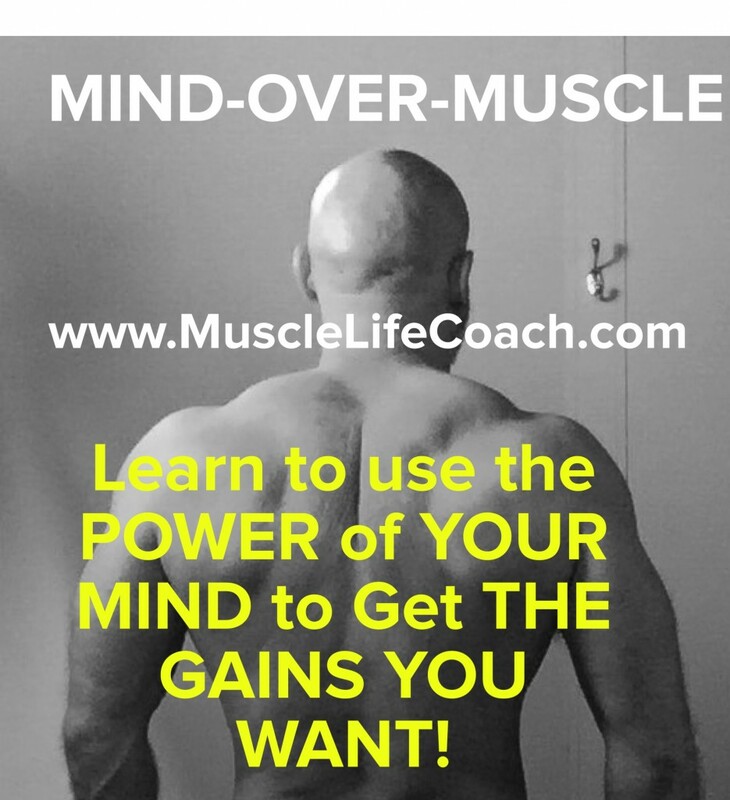 We help you create the Vision of the Life you want, set Goals and a Plan of Action to help you get there and discover what the Blocks are that are holding you back so we can get rid of them to get you to the Freedom of your Vision. 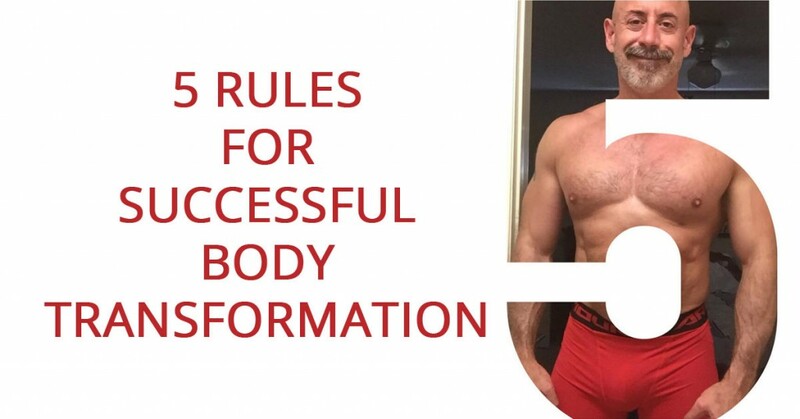 “Maybe you don’t want to get rid of the Old Programming that’s holding you back? Of course, you don’t want it. And you even know you have it. But many of us are just not taking the steps to get rid of it to create this Life Change. 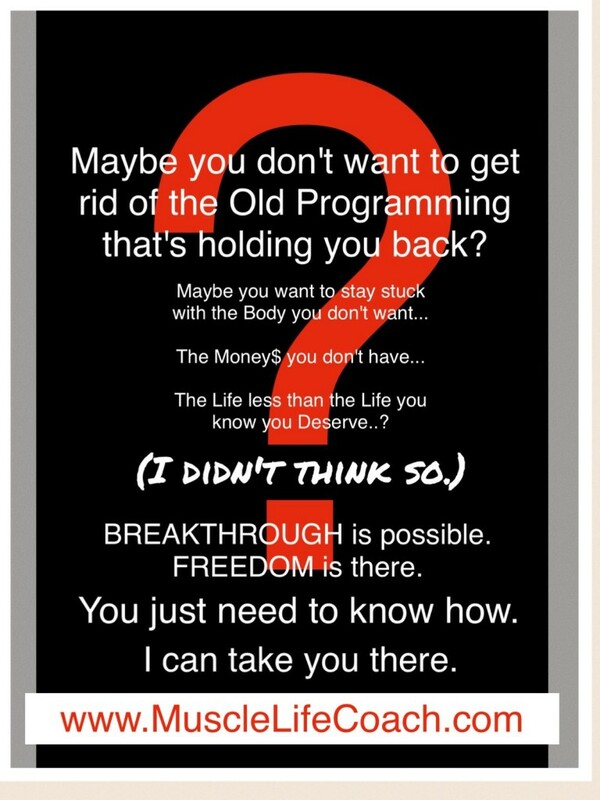 So what is is that keeps us holding onto our blocks when that BREAKTHROUGH is possible? When the Freedom we’re seeking could be right around the corner? Often, although we hate to admit it, there is piece of us that insists on staying stuck. Maybe because Happiness isn’t safe. Maybe we don’t think we deserve it. Some piece inside us may not believe we deserve to have it all! Maybe we’re afraid that if we finally got it after struggling so long, we wouldn’t be able to take it if we lost it? Maybe we’ve just become comfortable in our discontent and living 2nd best simply because it’s familiar. Or maybe we think all this talk about changing our Inner Programming is just a bunch of Woo-Woo mumbo jumbo, and there’s no truth to it. It doesn’t sound very scientific, so why even try? Your Potential Future is Real. 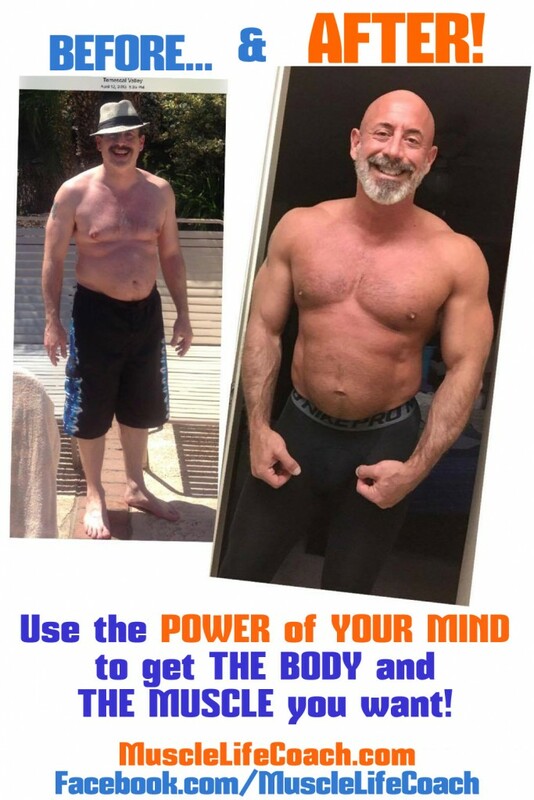 You could have the Body you want! And the Life you know you truly deserve. But you have to be willing to take a chance and you have to do some work. I can take you there. I do it with people every day. Do you want that Body? Do you want that CONFIDENCE or not? Either way, they are waiting for you to claim.